As we grow older, we all become more forgetful. But forgetfulness and dementia are not one and the same. Dementia is a disorder of the mental processes caused by disease or injury, and its diagnosis can be a scary thing for an adult living at home to contemplate. Living well with dementia is possible despite its effects on memory, the ability to think clearly, problem-solving, and language. The most common form of dementia is Alzheimer’s. But dementia can also begin after a singular or series of strokes, this is called vascular dementia. Dementia can develop as a gradual, almost insignificant problem – like forgetfulness. But this can steadily grow into an issue that affects day-to-day function and living. Mood and behaviour can also change. 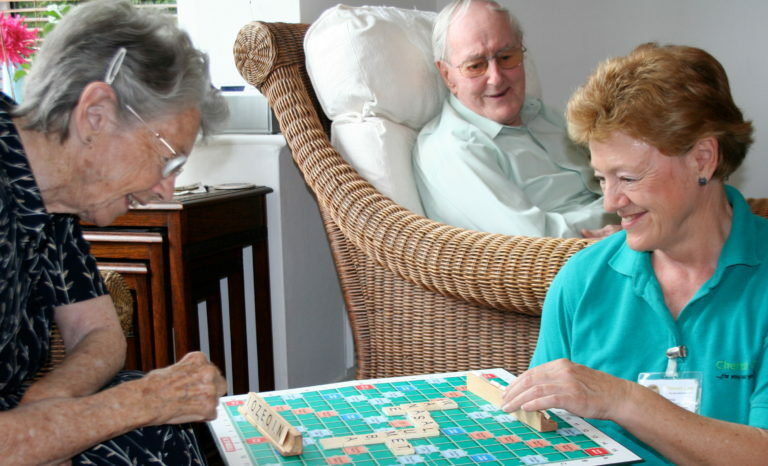 ...continue reading "Living Well with Dementia at Home"
I have carers that really care. I now have a company of friends, you’ll never find better, anywhere. I would absolutely recommend Cherish Care as an honest, caring and efficient company. It is very reassuring to know that Mum is receiving extra help. Their skills can highlight any problems which we do not see. Just having contact with carers brings variety and interest to long days.